100% natural homemade sauces with British ingredients. 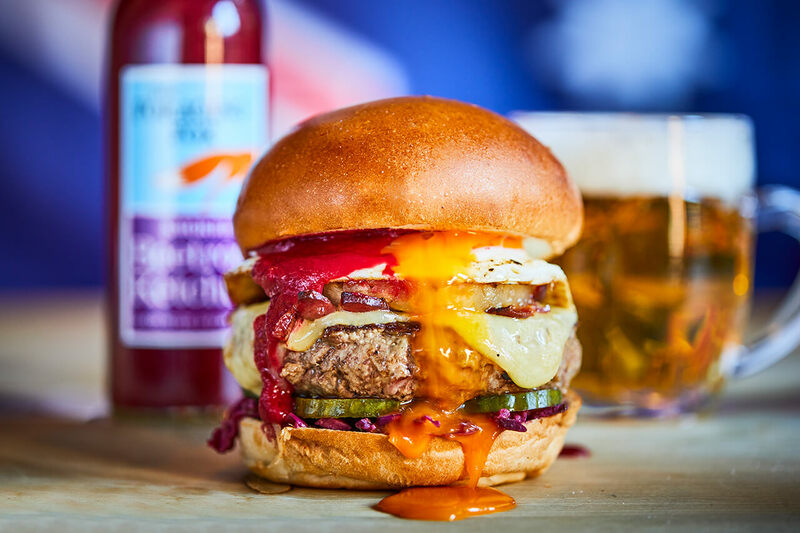 This burger is only available at our restaurant in Clapham. This ‘Aussie burger’ features a fried egg, beetroot and grilled pineapple. 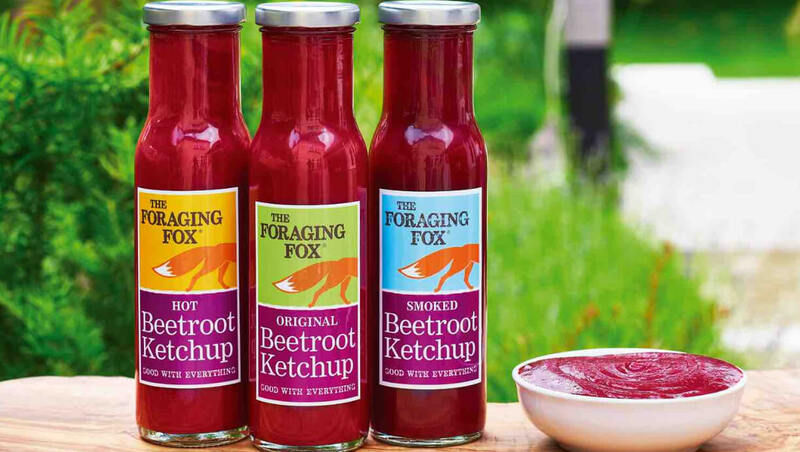 Our version is an Honest-twist, featuring The Foraging Fox’s smoked beetroot ketchup. The Foraging Fox was founded by friends Frankie Fox and Desiree Parker, and is named after Frankie’s late father Roland, a plant and mushroom expert. 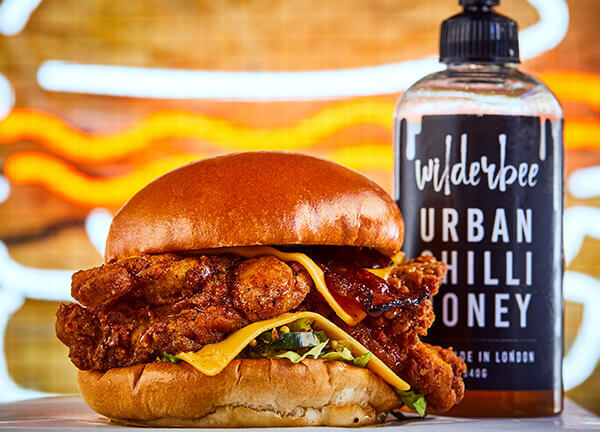 They make 100% natural homemade sauces with British ingredients.